To create a comfortable and condusive learning environment, our tution centre is fully furnished with air conditioner and high quality classroom furniture that are used in Ministry of Education schools. 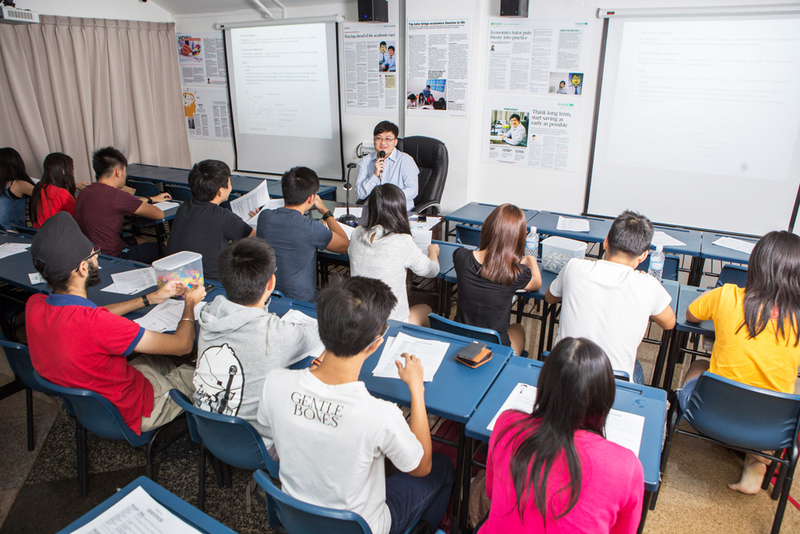 Besides, the tuition centre is also equipped with whiteboards, visualizers and projectors to enhance the teaching and learning process of Economics. Additionally, all students are given access to a library collection of Economics textbooks as well as the online and offline version of useful resource materials. Also, snacks such as sweets and biscuits are provided for students to keep them refreshed and alert throughout the lesson.